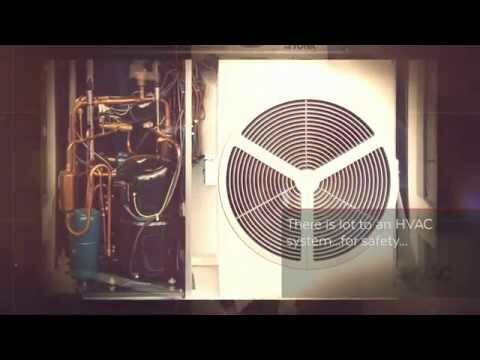 At HVAC Philly we offer same day and 24-hour emergency service, as a greater Philadelphia licensed Hvac contractor, we install and service air conditioning and heating systems. This is the second time we have used their service. The first being two years ago for a new gas heater after a cracked heat exchanger was found by PGW on an emergency service call. Rob and his team came right out and installed a new unit. Moe also suggested strongly at that time to get a chimney liner, but I could not get the additional service at that time. He told me not to let it go much longer. Well two years have gone by and guess what PGW told me on another emergency call last week? My chimney collapsed within itself and there was no exhaust going up the chimney. I needed a new liner. Called HVAC Technologies once again and gladly gave them my business, without any hesitation. Once again, Rob came out with his team and worked their butts off making my chimney safe. He even did a little extra without charge. They take pride in not only their work, but in your home as well. Clean up was outstanding. You couldn't tell that any dirty service work was performed. You would be a fool not to have HVAC Philly do any of your heating/ cooling needs. Honest, fast and stands behind the work they perform. Did I mention polite and friendly? View next listing Dowd Mechanical, Heating & Air Conditioning, Inc.